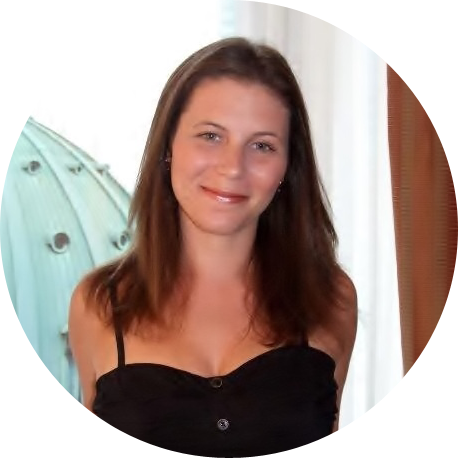 A few weeks ago, at the Hamilton Literary Awards, Stephanie Vegh (Executive Director of the Hamilton Arts Council) let us all in on a terrible secret. 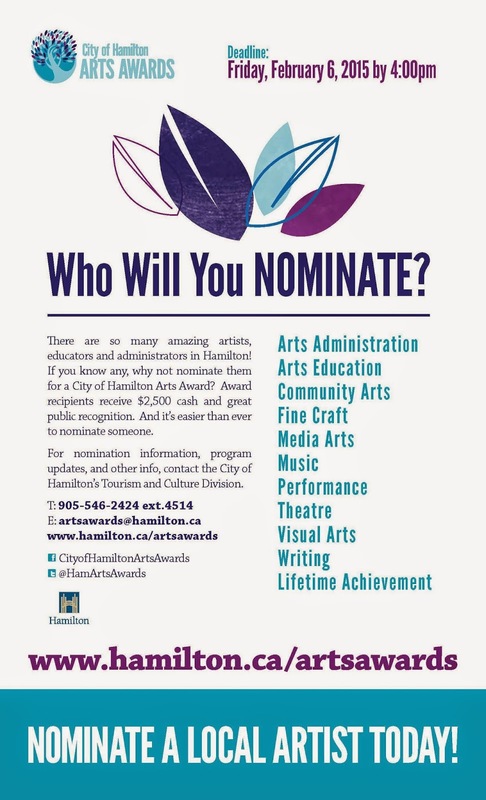 Last year, there were zero nominations in the category of Literary Arts at the City of Hamilton Arts Awards. Zero. With a wealth of literary talent in this city, that just should not happen. The 2015 Arts Awards are now open and accepting nominations. Visit www.hamilton.ca/artsawards for all the information you need. Let's not let another year pass without honouring an established and emerging artist in Hamilton.